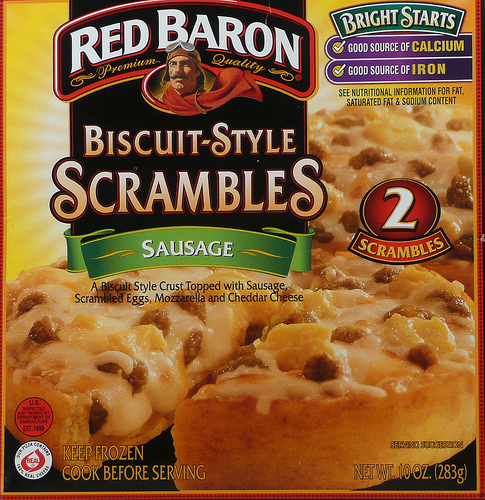 This post is filed under Biscuit, Cheese, Egg, Frozen, Hall of Fame (Taste), Microwave, Red Baron, Sausage. My feeling about “some people” who criticize how you do your reviews or what you review is that they should get their own blogs and do the sort of thing they want to see done. 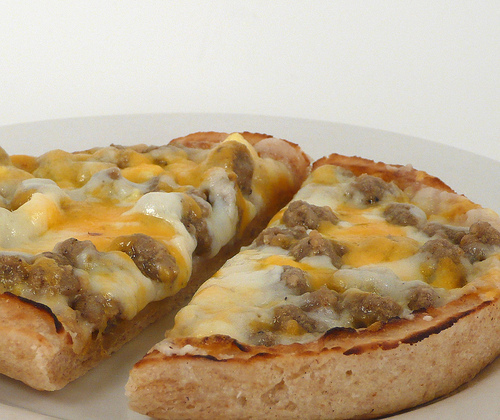 This made me incredibly hungry. It’s the sort of thing I never see here in Japan! You felt the presence of a higher power and it only scored 4/5? Daymn. These things are delicious! I crushed them for breakfast in elementary/middle school. I’m talking eartly to mid 90s. I’m so glad they’re still being made.